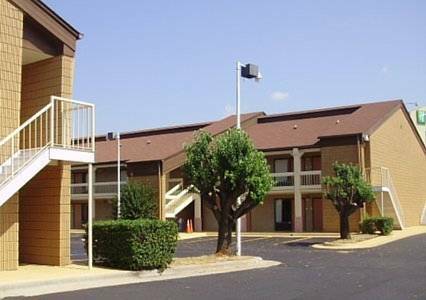 Just like all great hotels this one also has a swimming pool where you can go for a good dip, and there are boards to iron clothes. 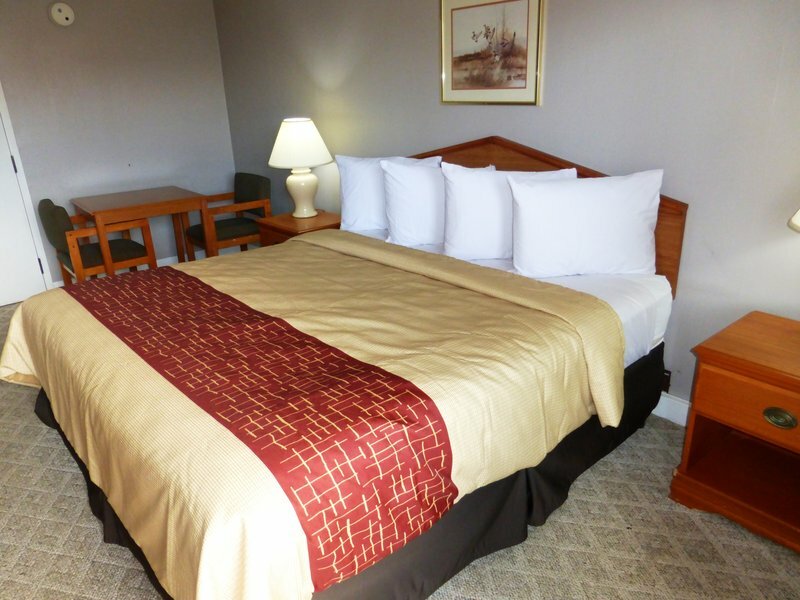 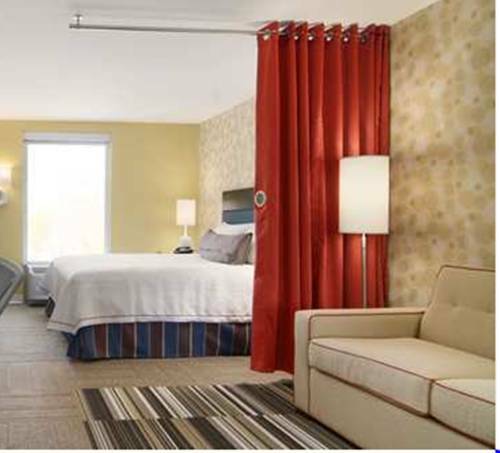 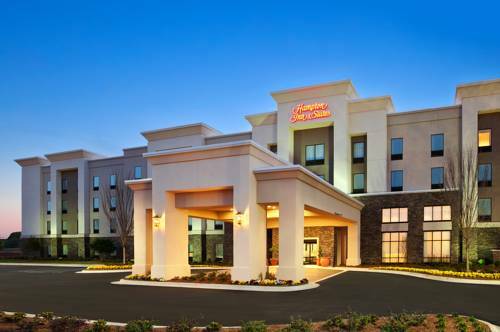 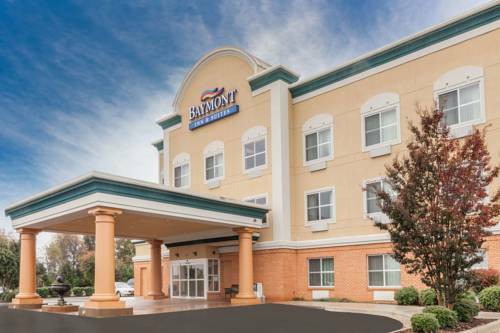 No matter what your incentive for coming here, Hampton Inn is a great place to stay. 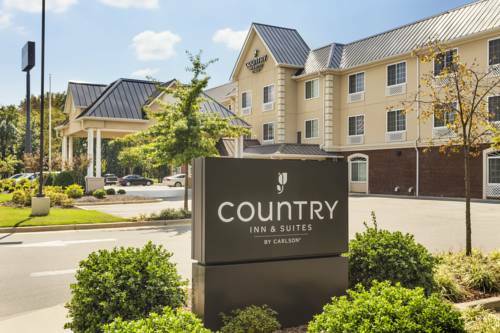 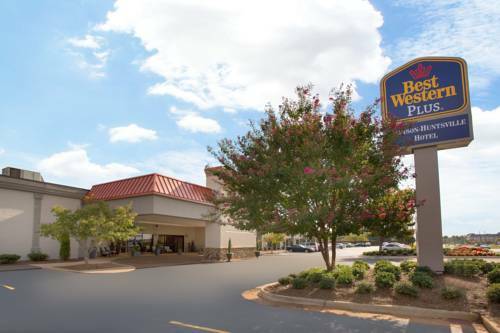 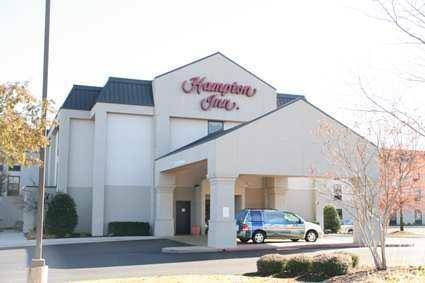 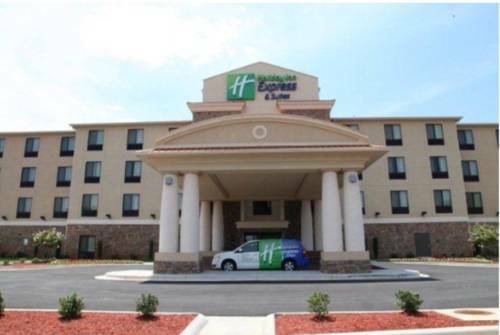 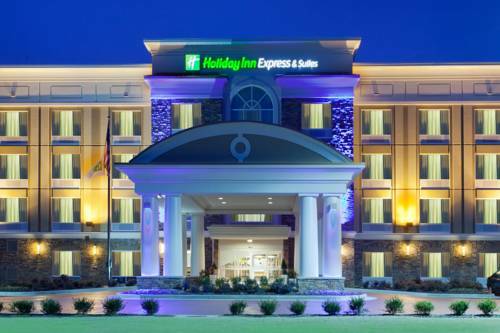 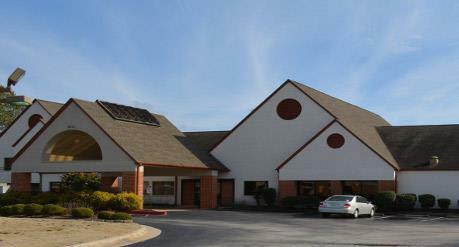 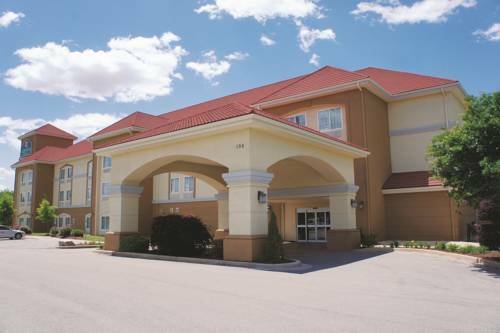 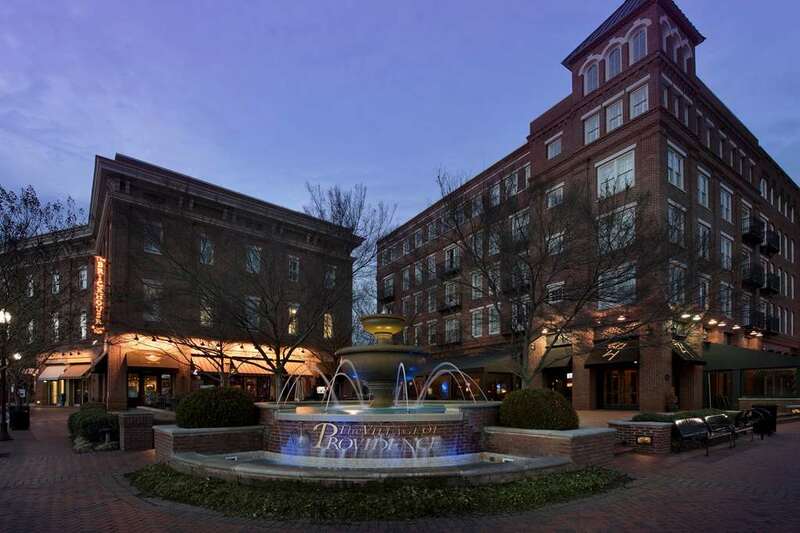 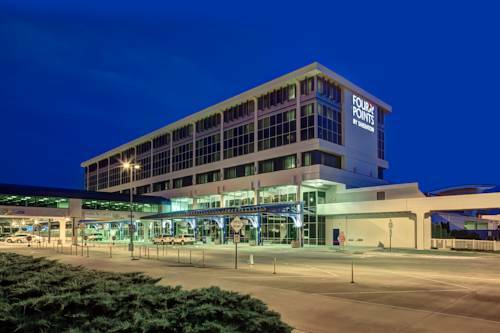 These are some other hotels near Hampton Inn Huntsville-Madison, Madison.